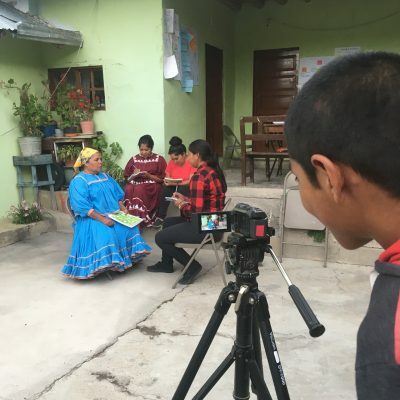 When you donate to InsightShare, you help indigenous communities around the world protect their lands, rights and cultures. 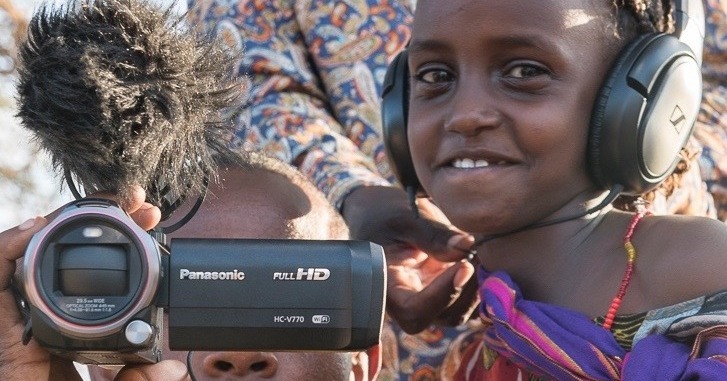 Together we are building a powerful network of media hubs, led by Indigenous Peoples, who use Participatory Video to tackle the issues most pressing to them. Together we can strengthen and grow Living Cultures. By donating today you support our work with indigenous communities to protect their lands, rights and cultures around the world. 100% of donations are spent on local projects. Let us know why you donated or send us a comment. Your comment will appear publicly. By clicking on donate you’ll be taken to PayPal. Your receipt will be sent to your email.